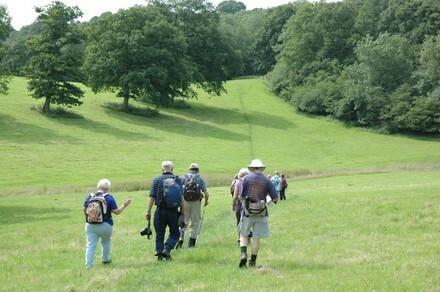 We are members of the Ramblers Association so, in addition to joining us on our walks, you are are also able to walk with plenty of other Groups. A further benefit to the full Walks Programme is that we have many Social Activities which can also be enjoyed by non active Walkers. We also have the NEW ADVENTURE SECTION for fitter people, no age limit just capable! For an experimental period the Lunch Walks of 4 miles will be either on the 4th Tuesday or 4th Wednesday. See main Walks Programme.